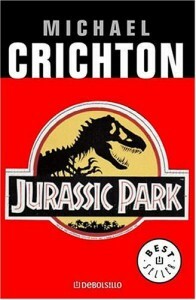 I had such a vivid T-Rex dream while reading this book. I still think about it all these years later. Vividly written and so very visual, it remains one of my favorites.